In the movement of Indian freedom several parties and organizations were formed. Gadar party was also formed with the same aim. The difference of Gadar party from others was that it was founded by the Indian immigrants of United States and Canada. Lala Hardayal, Sohan Singh Bhakkna, and Taraknath Das were the founders of this party. The party was founded in 1913 and it's headquarter was in San Francisco. Gadar is a Urdu word which means "revolt" or "rebellion ". The Gadar was a weekly published by Gadar party. 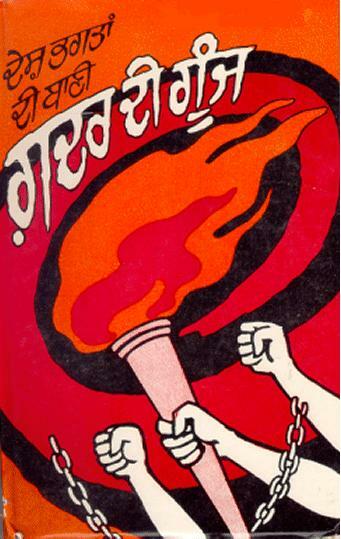 The main aim of this publication was to inspire people to join the Indian freedom movement. British Indian government banned the circulation of the Gadar in India. During the time of world war 1, Gadar organization increased their effort. They sent arms and people to India and started to inspire the immigrant Indians to join the movement. Gadar party was dissolved after the independence of India in 1948.